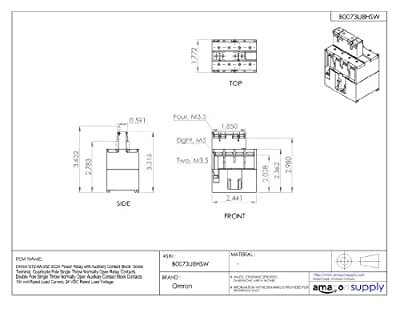 Product prices and availability are accurate as of 2019-04-13 12:37:57 EDT and are subject to change. Any price and availability information displayed on http://www.amazon.com/ at the time of purchase will apply to the purchase of this product. 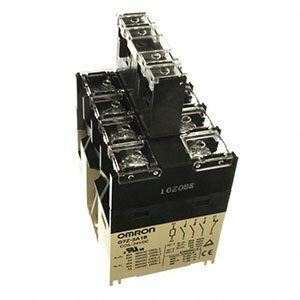 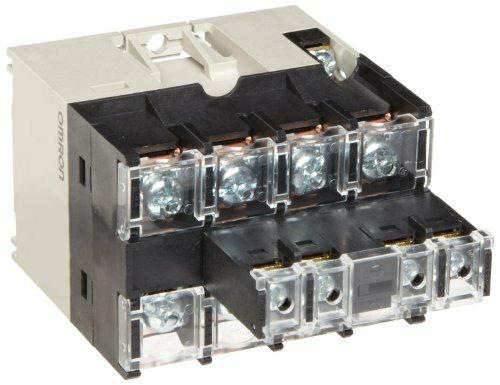 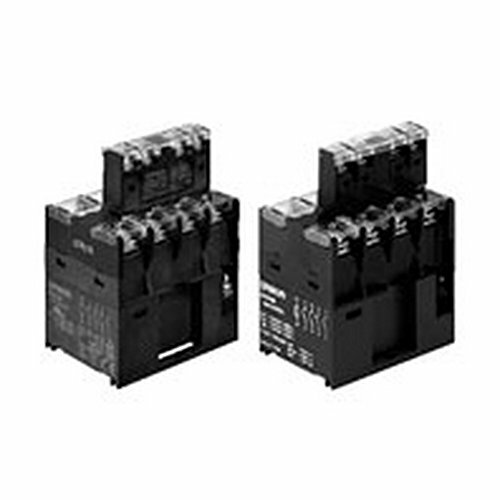 Technical Specification Item - Relay Enclosed Power Relay Coil Volts 24VAC AC Contact Rating - Relay 40A @ 480V (NO), 25A @ 480V (NC) DC Contact Rating - Relay 5A @ 110V Number of Pins - Relay 14 Contact Form - Relay 4PST-NO Mounting - Relay Surface Power Consumption - Relay 3.7VA Contact Material Gold Alloy Electrical Connection - Power Relay Screw Body Height - Relay 3.62 Body Width - Relay 1.77 Body Depth - Relay 2.44 Overall Height - Relay 3.62 HP @ 120V Not Rated HP @ 240V Not Rated Hz - Electrical 50 Hz, 60 Hz Standards UL, CSA, TUV, VDE, CE, EN 60947-4-1 Certification This listing is for each.